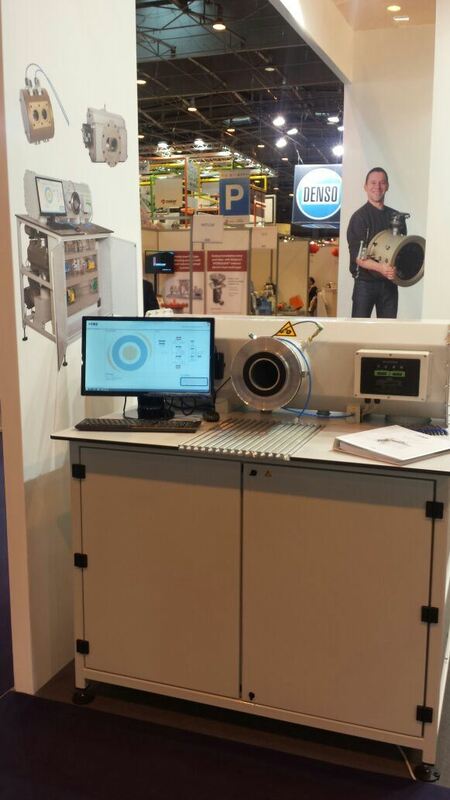 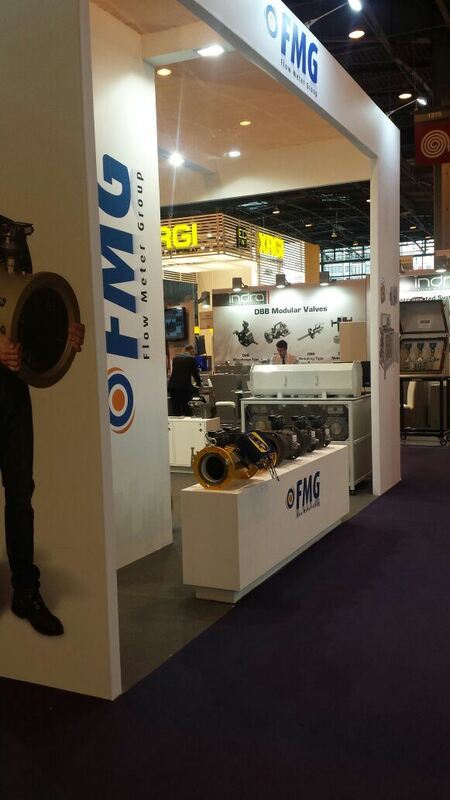 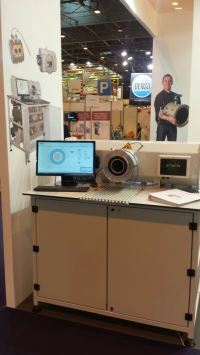 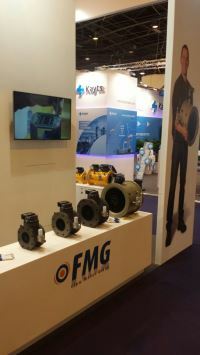 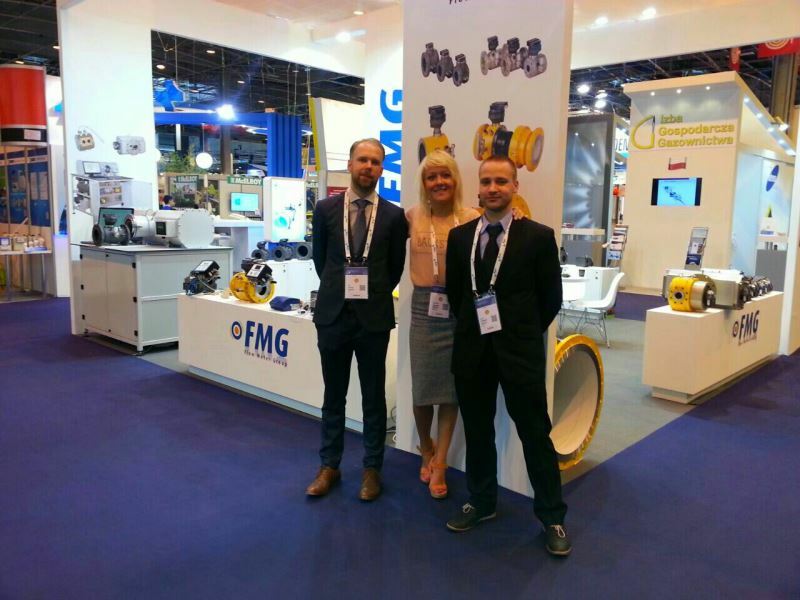 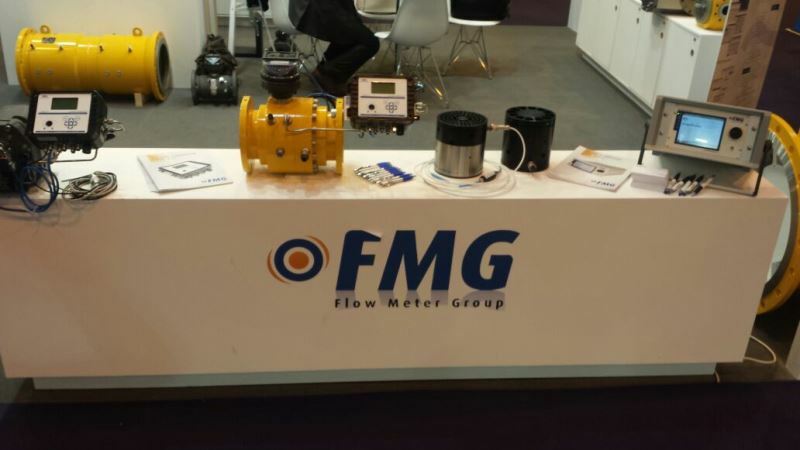 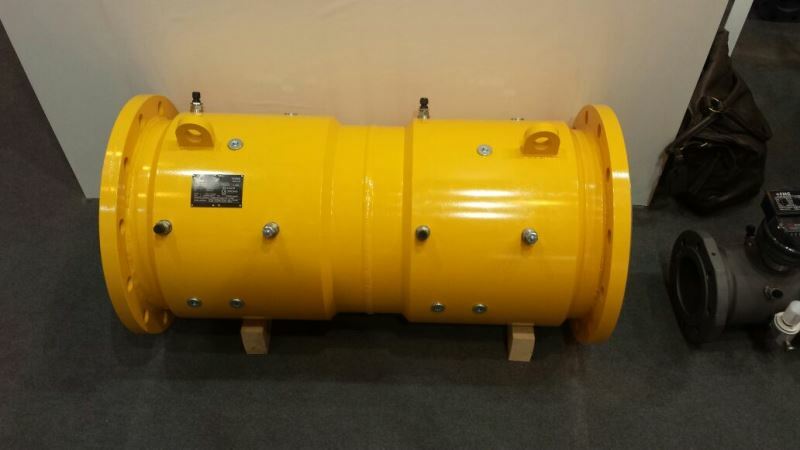 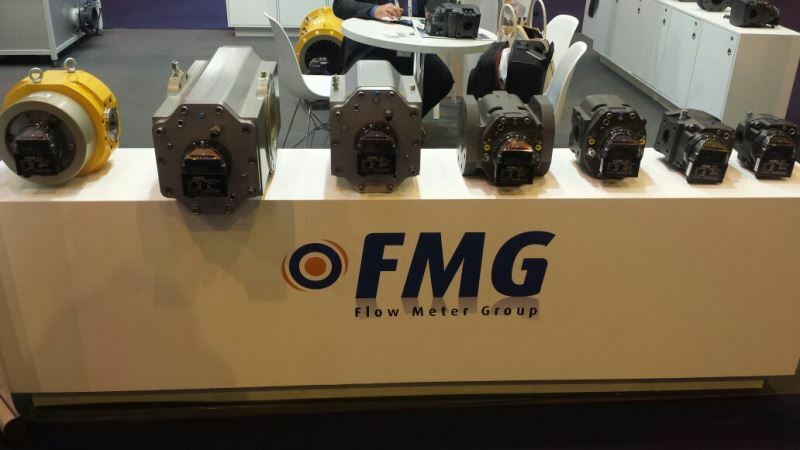 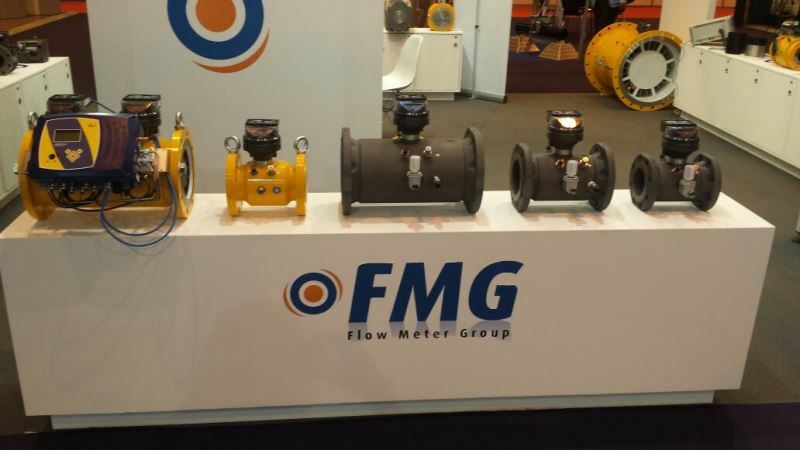 From 1-5 June Flow Meter Group was represented at the World Gas Conference in Paris (stand Q30). 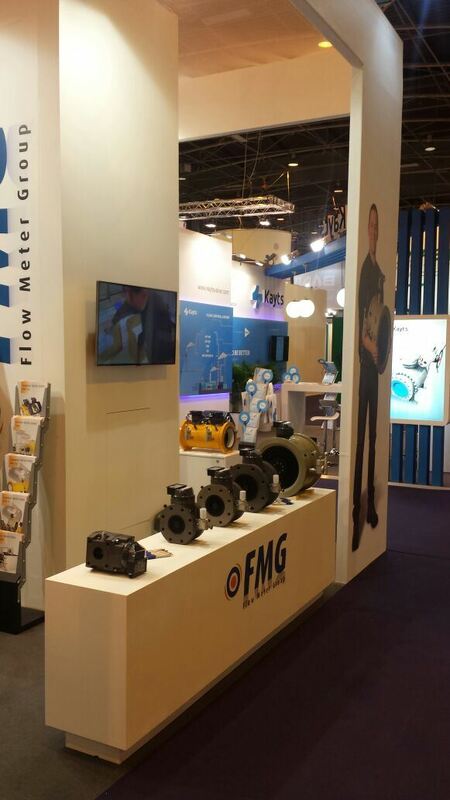 It was an enervating week! See here a short impression of our stand.